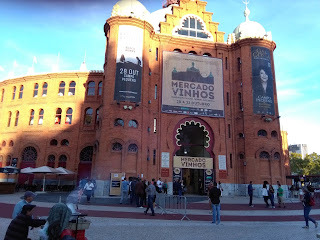 Lisbon, Wine Market at Praça de Touros do Campo Pequeno. 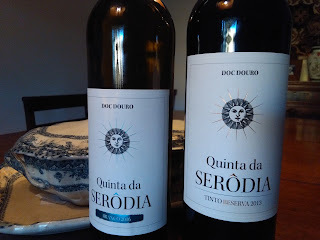 Wine Quinta da Serôdia, from my family's Estate, in Galafura, Douro Valley. 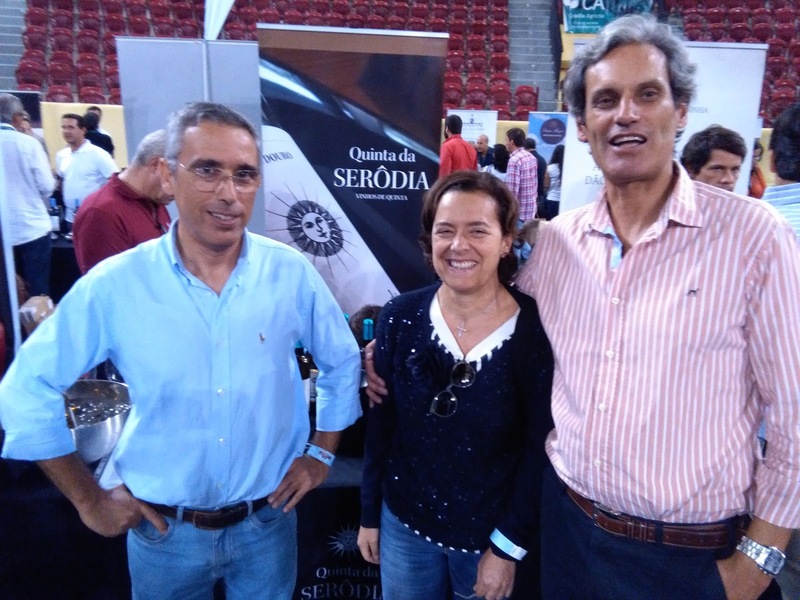 I am with my cousins, José Afonso and Maria Eduarda Correia de Azevedo at the Exhibition. 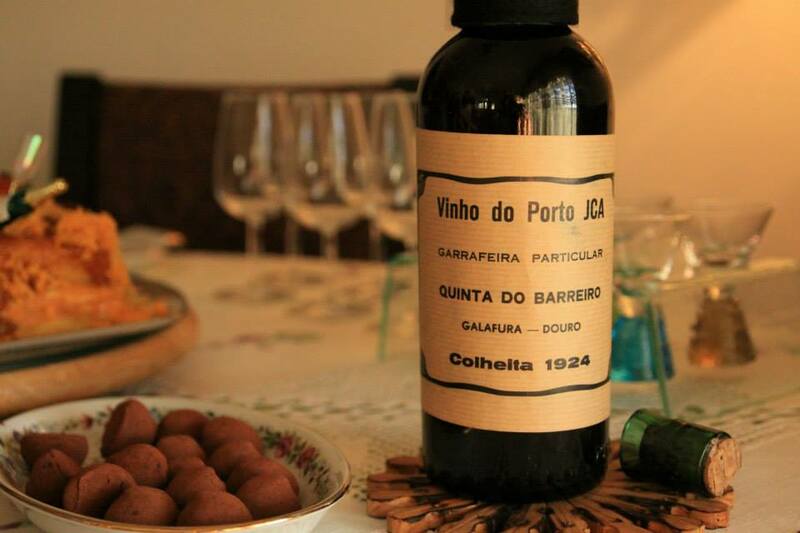 My family produces excelent port wine for more than 100 years. The very best white and red wine and port wine. 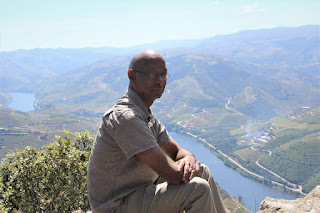 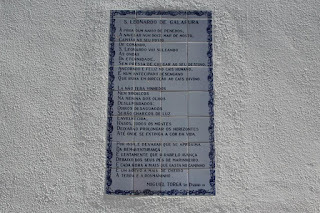 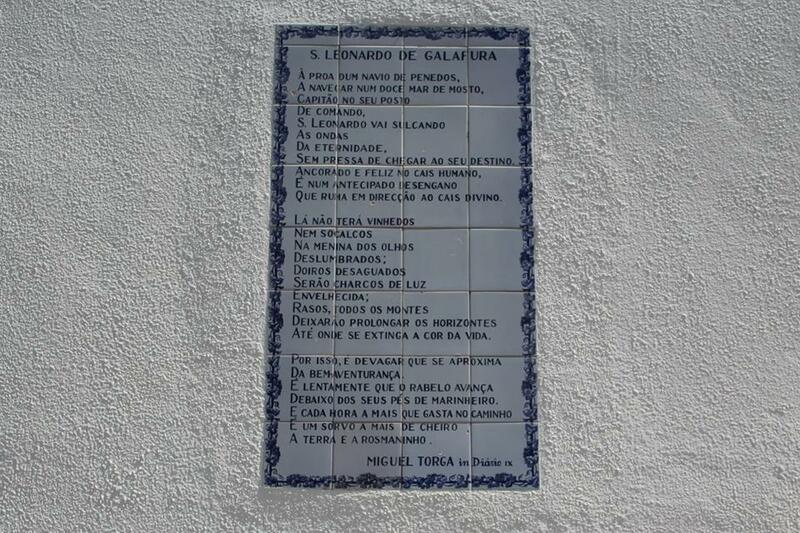 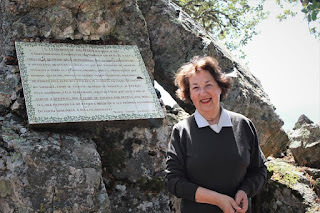 And with the best view of Douro Valley, at S. Leonardo de Galafura, very well known after the poem of Miguel Torga.